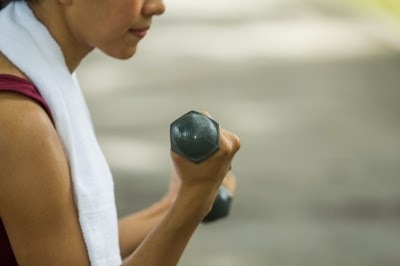 One of the definitions of the word is, “the ability or strength to continue or last, especially despite fatigue, stress, or other adverse conditions; stamina” (Dictionary.com). It always amazes me how God teaches me something through my characters. 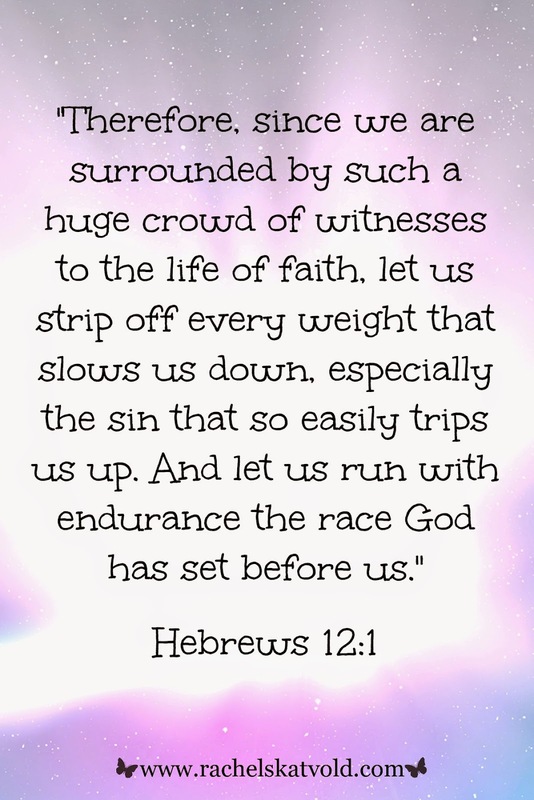 When I started looking for theme verses for my new book, Beauty Unveiled, the scripture from Hebrews 12:1-2 stood out to me. After all, Katherine’s little sister, Sarah is an athlete, so a verse about running seemed like a perfect fit. It also became my theme verse for this year. Sarah’s story is one that will make you laugh one moment and cry the next. She goes through some trials that test her faith, but through it all, God moves her closer to her true calling in life. She discovers that running with endurance has a much deeper meaning than just using her physical ability. It’s spiritual endurance. So how can we build spiritual endurance? Next Thursday, I’ll be starting a blog series over this topic. I’m looking forward to digging deeper into scripture to learn more about this and I hope you will join me! In the meantime, I’m happy to announce that Beauty Unveiled is going to be available for pre-sale on Kindle this Thursday! I’m so excited and hope you will receive encouragement from Sarah's story! Also, if you haven’t yet, please join me at the Facebook cover reveal party too. Click Here To Join.